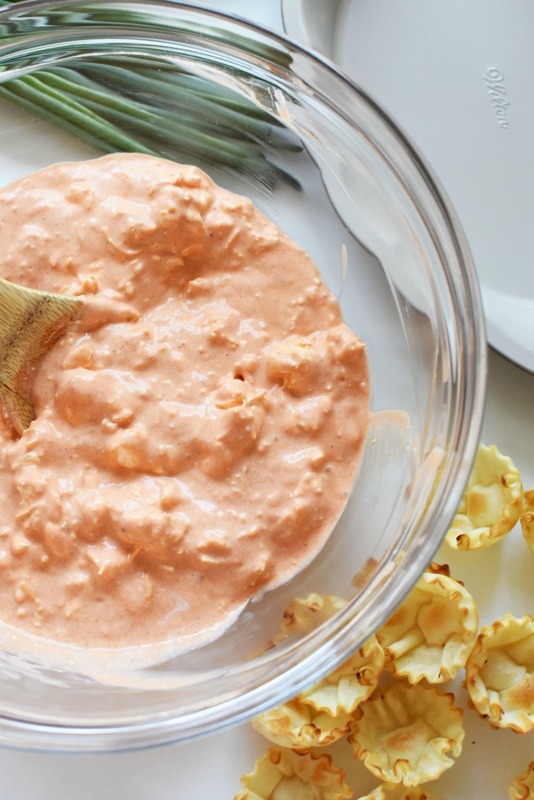 This easy Buffalo Shrimp Dip recipe will knock your socks off. 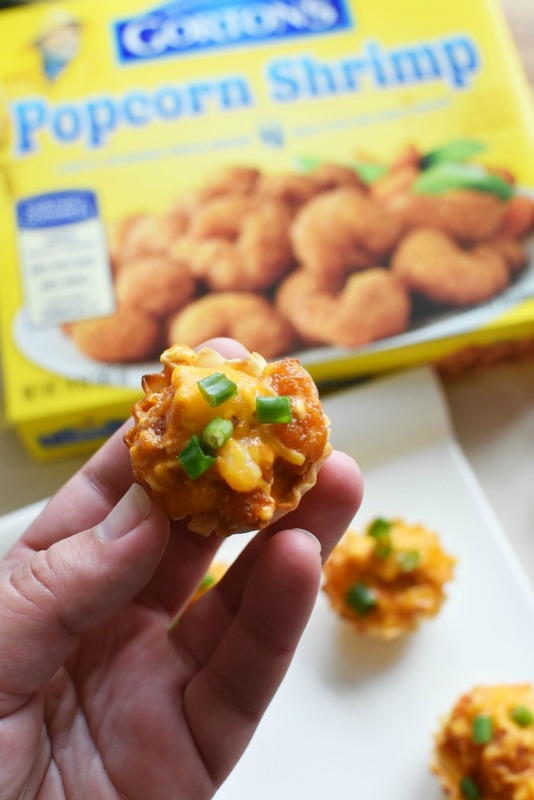 It’s like buffalo chicken dip, but with popcorn shrimp instead of chicken. Featuring spicy buffalo sauce, cream cheese, and zesty blue cheese dressing, this dip is a sure hit! Chances are if you are reading this post right now, you love spicy foods. 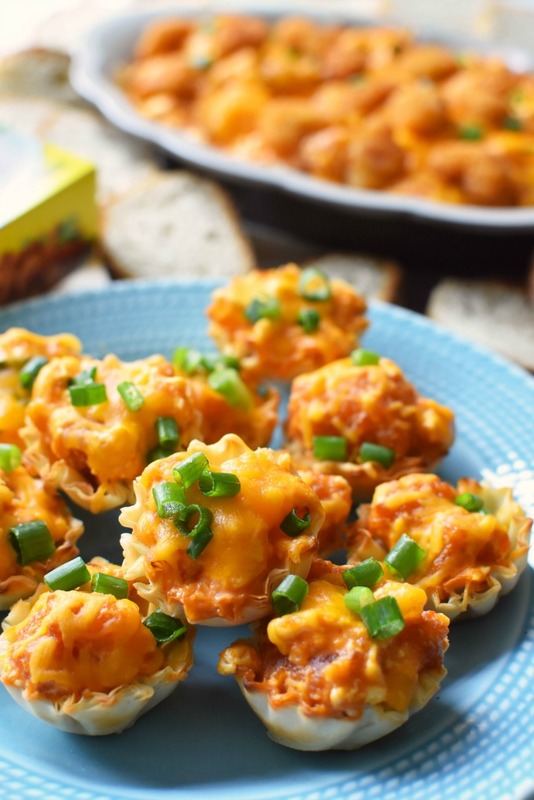 Maybe snacks like buffalo chicken dip are some of your favorites? After creating our Buffalo Shrimp Tacos, I got the idea to make Buffalo Shrimp Dip-2 ways! 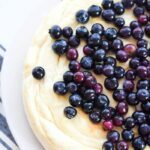 My family gobbled this recipe up quicker than I thought leading me to believe that this spicy dip would be amazing for holiday entertaining or game days. 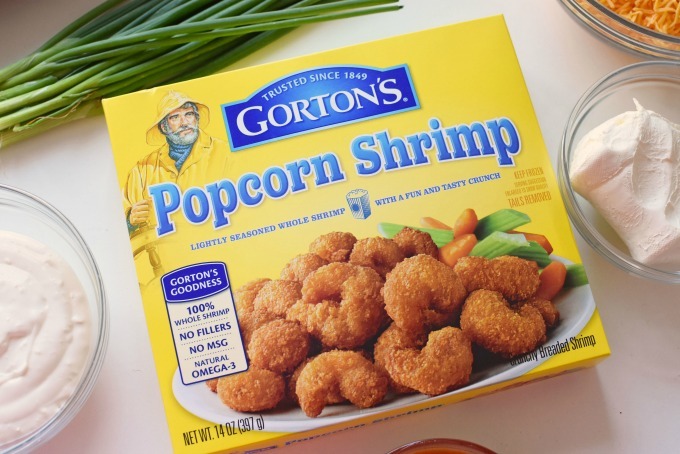 Since I love shortcuts for my cooking, I really appreciate products like Gorton’s Seafood Popcorn Shrimp. I have been a true fan of their foods since a child. My mom used to make me Gorton’s Fish Sticks every Saturday for dinner. These days, Gorton’s Seafood had so many varieties that my 3 kids are spoiled. Right now, they are really digging Gorton’s Butterfly Shrimp–check out our recipe for Deconstructed Coconut Shrimp Crostini these are the perfect sweet, and savory shrimp appetizer. Today’s recipe for Buffalo Shrimp Dip is so easy that any level chef can whip it up for a potluck or holiday party. 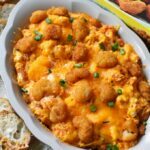 It is very similar in preparation to buffalo chicken dip but has a little less cream cheese and dressing because the shrimp doesn’t absorb as much moisture as white meat chicken. I also decided to make this holiday shrimp appetizer two different ways to give you all ideas for presentation. 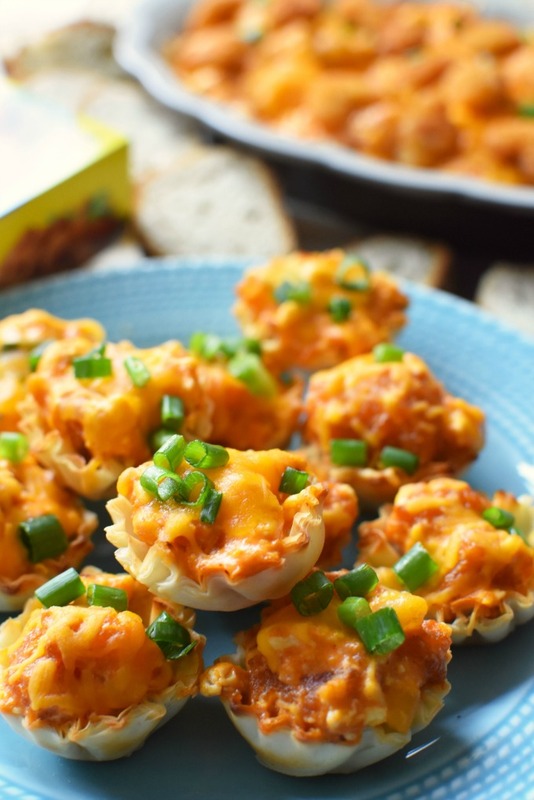 The only difference between the baked Buffalo Shrimp Dip and the Buffalo Shrimp Cups is the final step. Rather than baking the dip in a casserole dish, you bake them in the cups with a sprinkle of cheese, and then scallions for less time. For everyday home enjoyment, I prefer the baked version of this dip, but for parties, the Buffalo Shrimp Cups are prettier and easier to eat for guests. Gorton’s Popcorn Shrimp pairs so well with the creamy blue cheese dressing and the buffalo sauce. 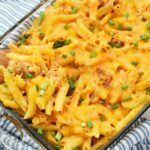 Add some cheddar cheese in and the recipe is perfecto! See how it baked up super yummy? I found thicker chips, or even a fork are some of the best ways to enjoy the baked Buffalo Shrimp Dip. 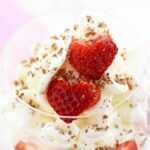 The cups are a little more time consuming but are an appetizer that can be easily passed around. 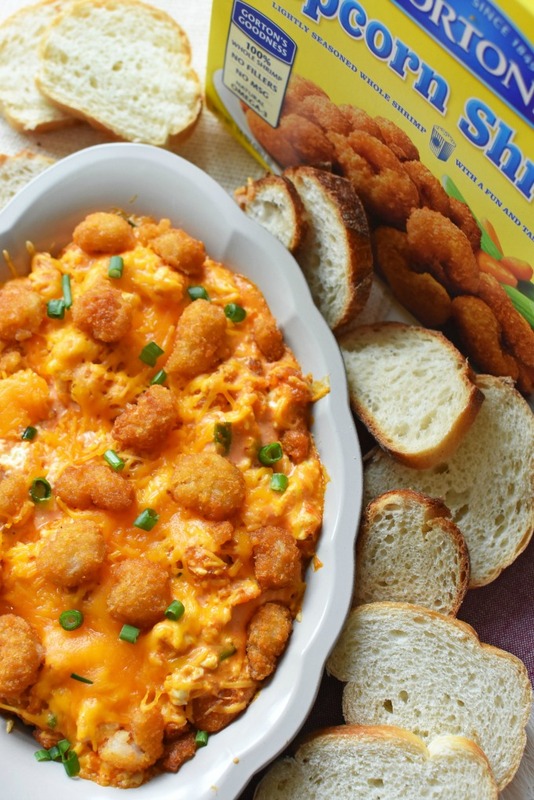 Get the printable recipe for Buffalo Shrimp Dip 2 Ways below! 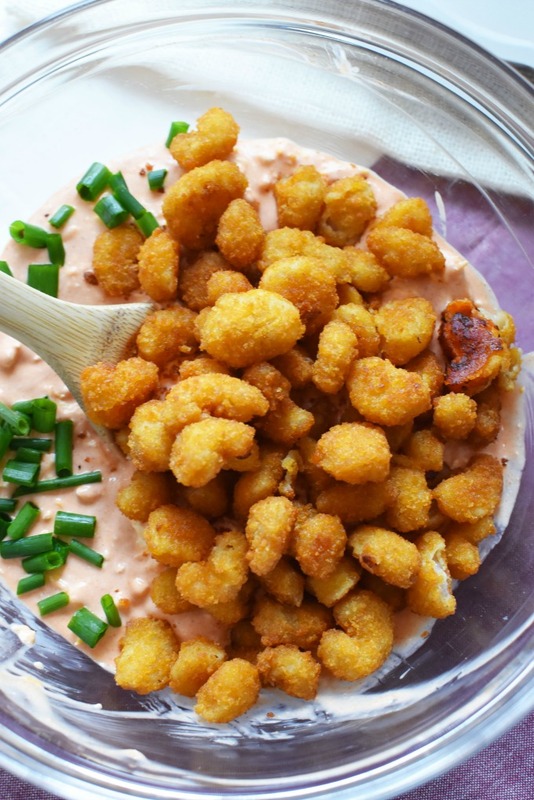 A spicy dip that feature popcorn shrimp, and a tasty blend of cheese, and spice. Pairs perfectly with tortilla chips, pita chips, veggies, or alone. 1 box Gorton's Popcorn Shrimp-large size box *Cooked according to package instructions * save about 1/2 cup worth of cooked shrimp to top dip. Cook Gorton's Popcorn Shrimp According to the package instructions. *Reserve about 10 pieces to top dip. Once done, turn oven down to 350 degrees. In a medium-sized bowl, mix the cream cheese, blue cheese dressing, and hot sauce. Stir in the shrimp, and mix until just combined. Place mixture in a small casserole dish, and cover with the cheddar cheese, and remaining cooked shrimp. Additionally, you can prepare the dip and add it to filo dough cups and sprinkle with cheese before baking for 3-5 minutes. This makes it a tasty appetizer that is easy to eat and bite-sized. Sprinkle with scallions before serving. Enjoy! I’ve never had buffalo shrimp dip, but I HAVE to make it. It sounds soooo good. You had me at shrimp! 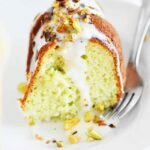 This looks so delicious and really easy to make. We love Gorton’s, especially their fish sticks. Those look so good! The second way is my favorite. I love them in those little cups! Ooh, my boyfriend would probably love a shrimp dish like your casserole method. The cups could be great for a party too. I just bought some popcorn shrimp. 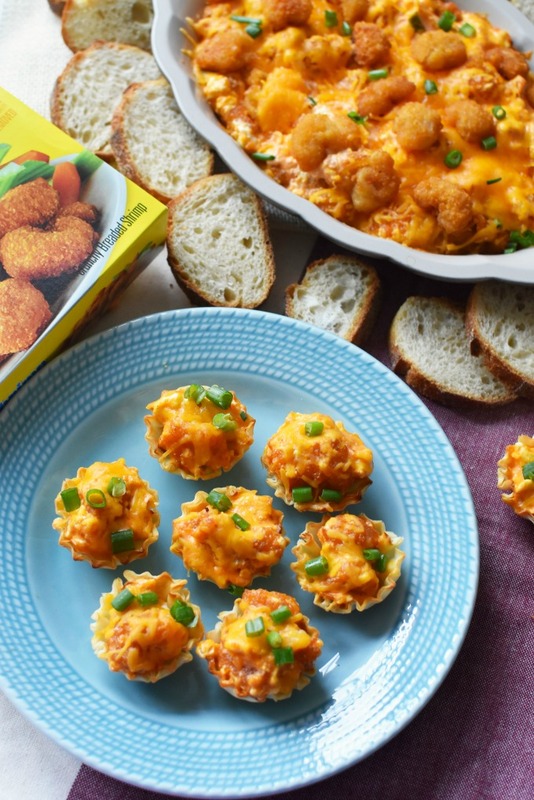 Those Buffalo Shrimp Cups look perfect for parties! We always make popcorn shrimp during the holidays. I’d love to try either of these as something different. Our family usually has popcorn shrimp, and raw shrimp for the holidays. This would be a perfect addition this year. I love the idea of buffalo shrimp dip. I haven’t seen anything quite like it before. 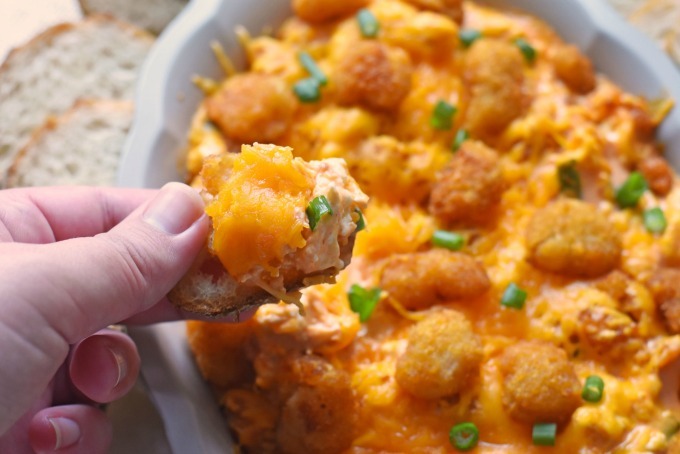 The buffalo shrimp dip would be so perfect for our get togethers! It looks absolutely delicious, and it looks easy enough that even I can make it ha ha. We will definitely be trying this the next time we have people over. This is the perfect holiday recipe cause its not boring. I love savory and spicy dips like this one. These are such great shrimp recipes! My kids love having shrimp for dinner! OH my goodness! 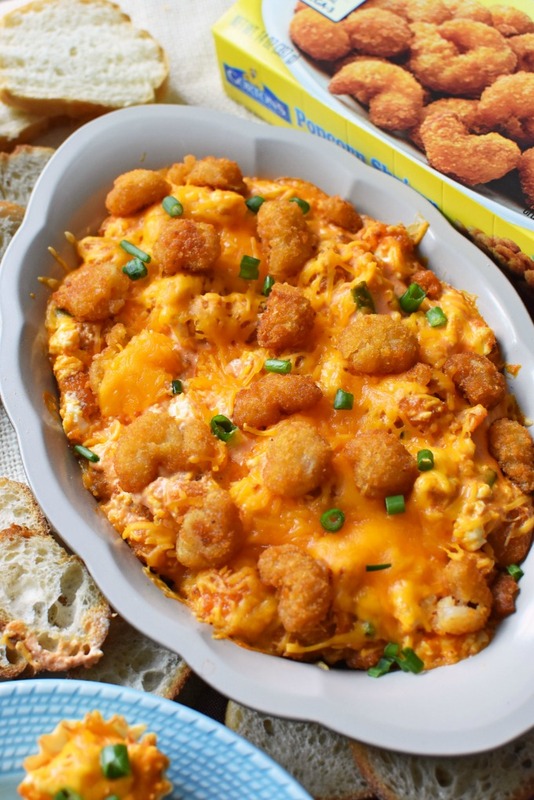 That Buffalo Shrimp Dip looks absolutely incredible! I love that you used Gorton’s Seafood to cut down on prep! I am not hosting any parties this year. It feels so strange. But I’ll look like the best guest ever when I show up with these shrimp dishes. Mmmmm that sounds so easy! A great appetizer for get togethers! This is something my husband would beg me to make. AND it’s definitely something I’m willing to make! 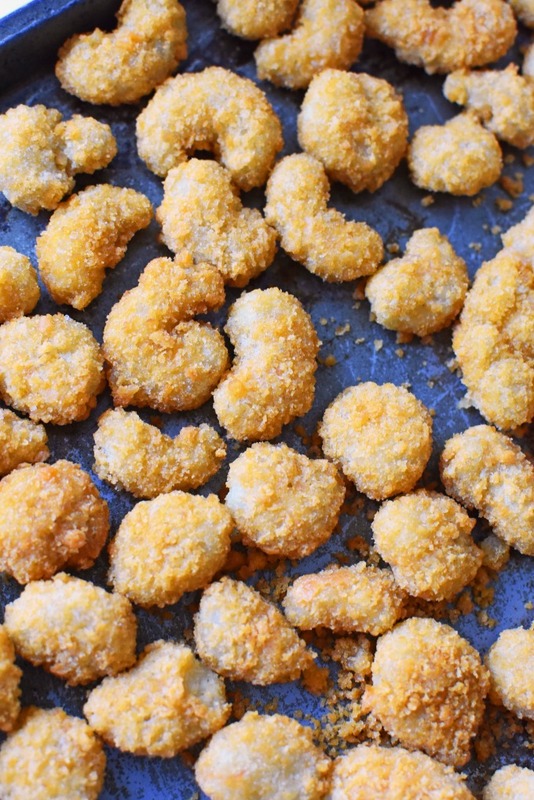 We are obsessed with popcorn shrimp around this house. Never thought about using them in this way! These are perfect party appetizers! I am sure this will be a huge hit at holiday parties! Interesting way to eat shrimp. I havent had buffalo shrimp in a while. 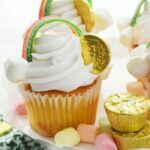 What a fun party food idea especially this season! I loved the two ways that you served it. It’s definitely something that I’d make for get togethers! Thanks for the recipe. This looks absolutely delish! It would be perfect for family movie nights too. We love to eat and game nights or movie nights for us call for not only chips and popcorn, but delicious dips like this as well. I remember Gorton’s Seafood from when I was a kid. I loved their fish sticks! I’ve never made any of the Gorton Seafood foods for my family, but I would definitely try it sometime. Talk about 2 dishes that people will enjoy during parties! I really like both ideas and I can’t wait to give either of them a try on our next gathering!